Your dance career starts here! Are you passionate about dance? Your dance career starts here. The event will start with a practical session 12pm - 1.30pm with BTEC teachers for prospective Level 3 (BTEC) students. This will give you experience of the teaching and standards expected of our Level 3 students. 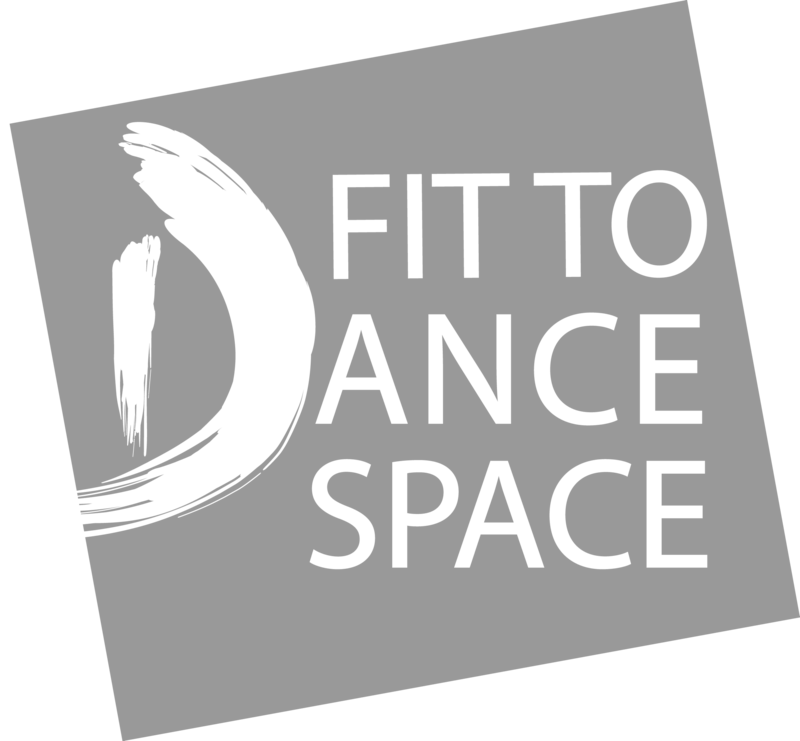 The class-style session will last one and a half hours and will test your dance abilities covering ballet, contemporary and creative styles. Booking is essential to ensure you are able to attend as places are limited. Then at 1.30pm, parents/carers are encouraged to join us to find out all about this exciting Level 3 course in Dance. Meet the teachers, understand the course content, tour the world-class dance facilities and find out all about our partnership with Ofsted Outstanding Whitburn Academy. Dance City and Ofsted Outstanding Whitburn Academy have come together with LEAD Academy to offer a unique qualification to help you develop, excel and pursue a career as a dancer. This specialist qualification will enable you to apply for dance and performing arts degree programmes or audition directly for advanced training in the dance industry to specialist schools. Past students have gone onto full time training at London Studio Centre, Rambert School, Bird College and onto our own degree programme. Level 3 Diplomas are equivalent to three A levels but are more vocational. The training is focused on the skills you need to work in the industry and therefore ideal if you know you want a career in dance. The course has a strong focus on practical activity with high level, comprehensive, pure dance training delivered by experienced dance professionals from Dance City Learning Academy. You will develop your technique, artistic understanding and overall fitness to prepare you for a career in professional dance performance and/or teaching. You’ll gain experience of a range of dance specialisms including Classical Ballet, Contemporary Dance, Choreography, Physical Theatre, Urban and Jazz which will develop you as a versatile dance artist. In addition, you’ll study core units linked to professional and performance based dance practice, the study of the performing arts industry, and also the historical context of performance. Primarily in Dance City’s purpose built professional studios in Newcastle city centre. You will also benefit from enrichment activities at Ofsted Outstanding Whitburn Academy, which can be arts focused, taking advantage of the excellent arts and media facilities at their purpose built Sixth Form College. Whitburn Church of England Academy has an excellent track record of supporting students (including GCSE resits), offering assistance with studies, finance, careers guidance, preparing UCAS forms and a range of other services to ensure you make the most of your time with us and achieve your ambitions.